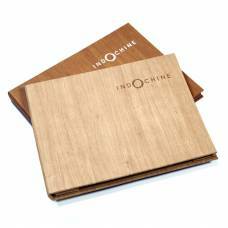 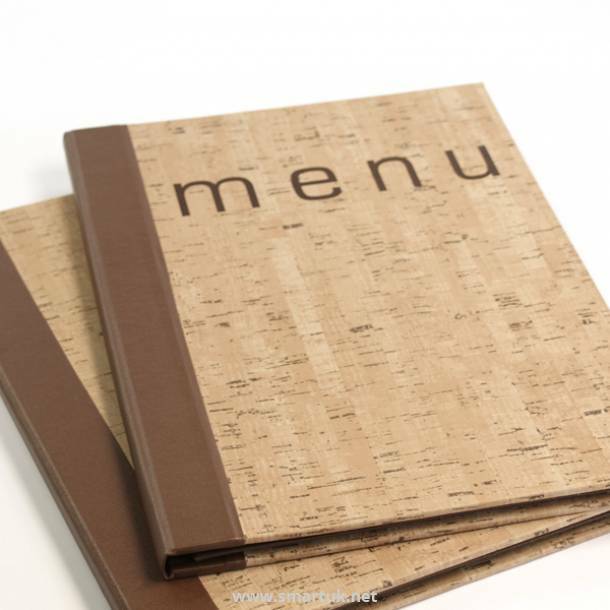 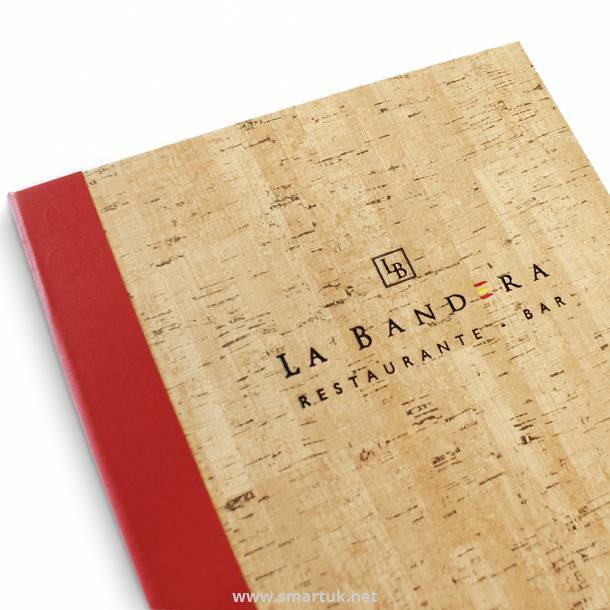 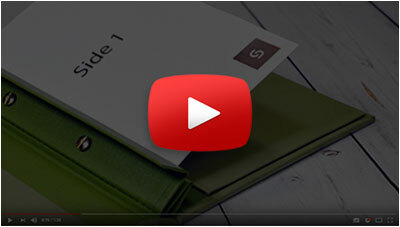 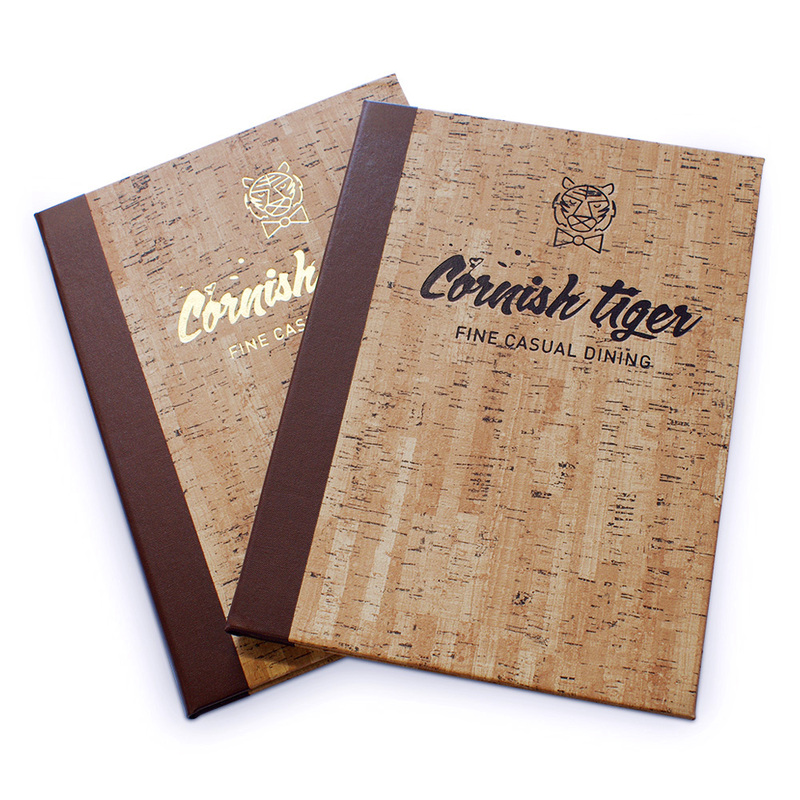 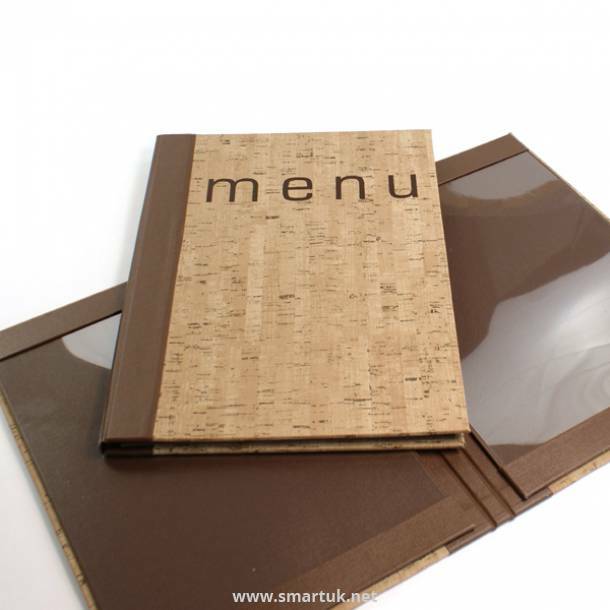 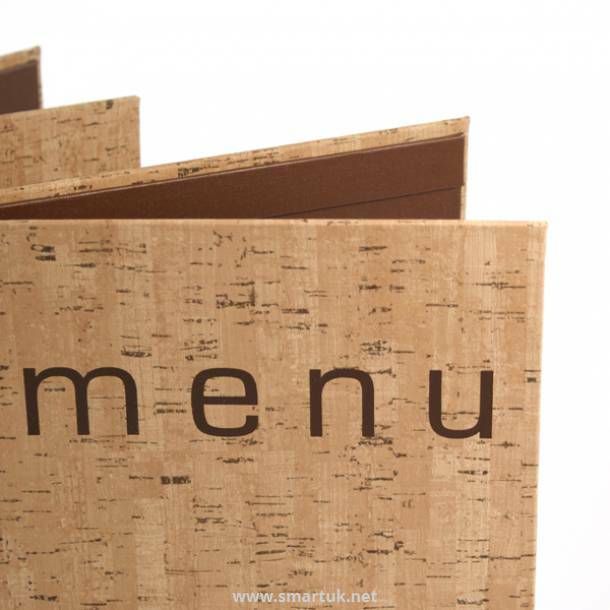 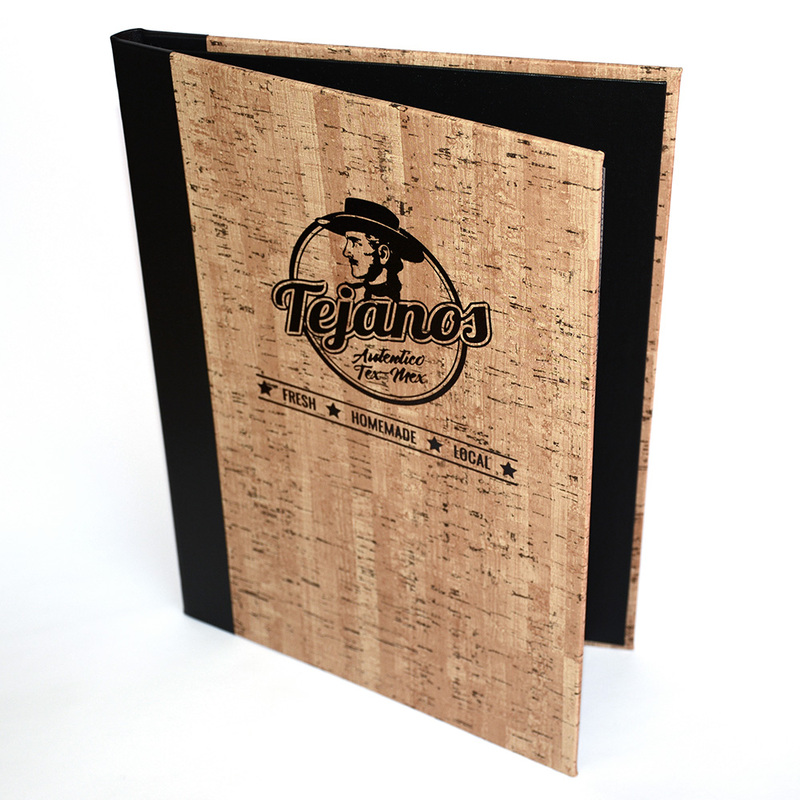 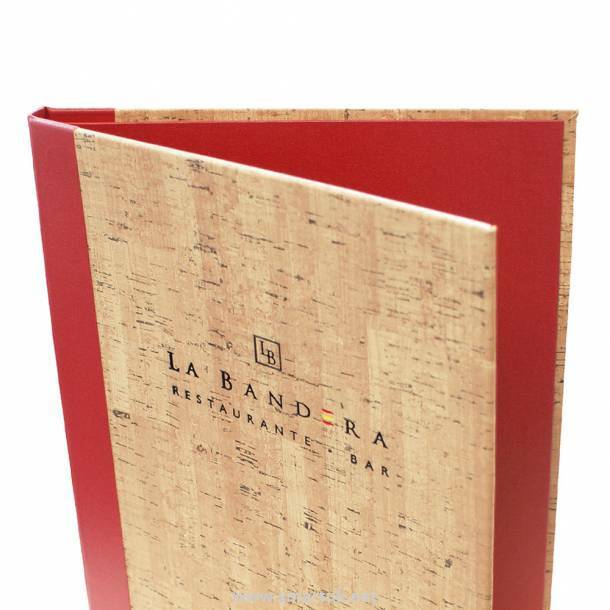 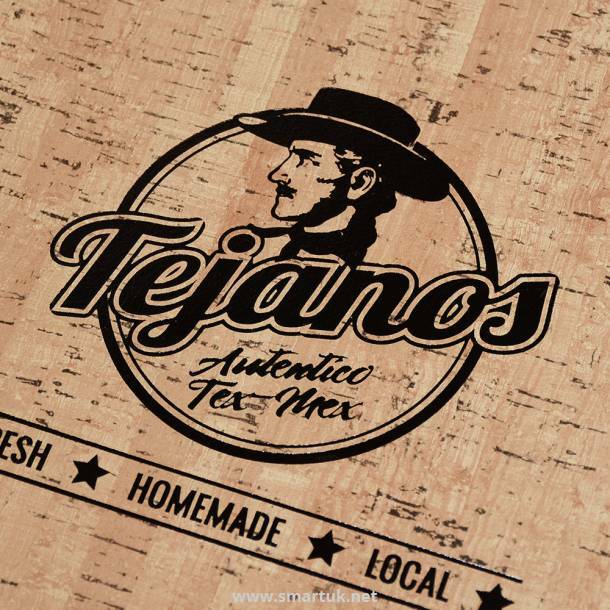 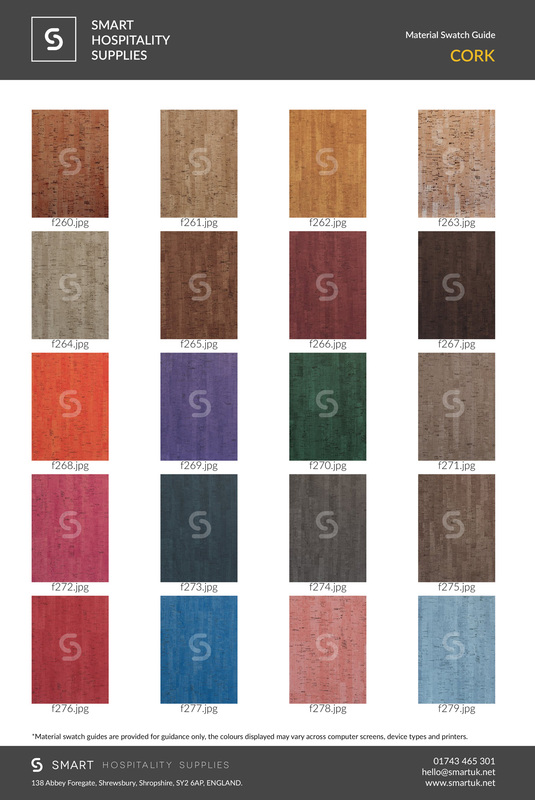 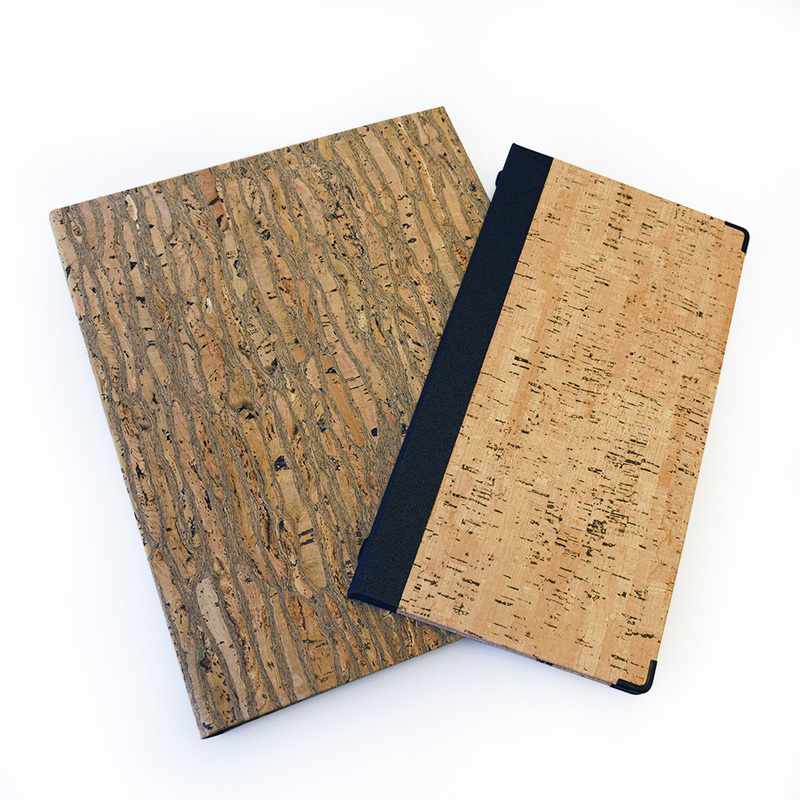 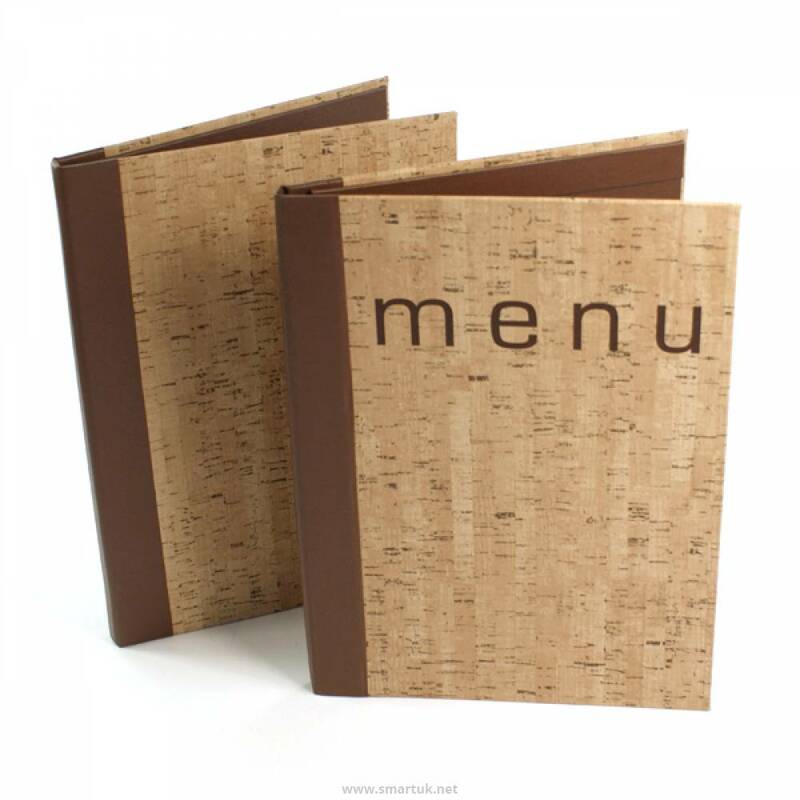 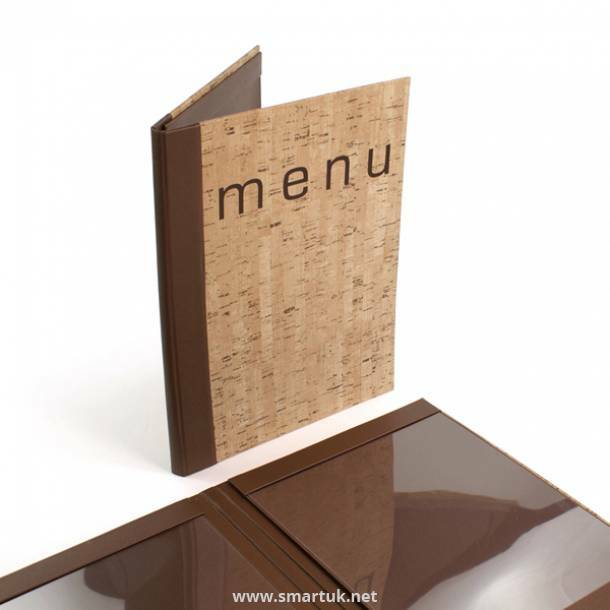 Contemporary styling is encapsulated in these cork effect and real cork menu covers. 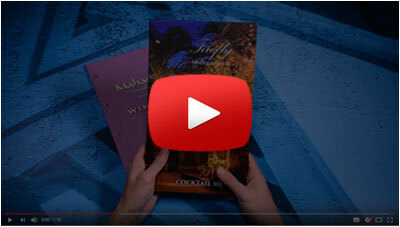 A unique twist that will have your guests calling for the champagne to be opened! 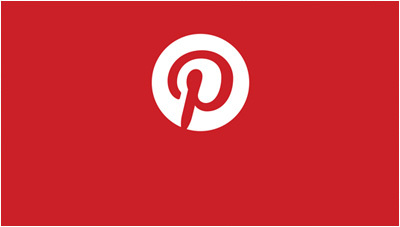 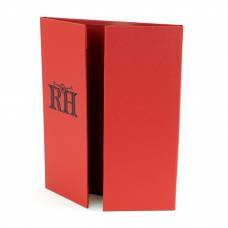 This traditional aesthetic is back at the height of interior design fashion. 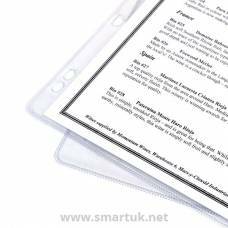 With a hint at bottled wines and champagnes, this menu covering material is the ideal option for wine menus. 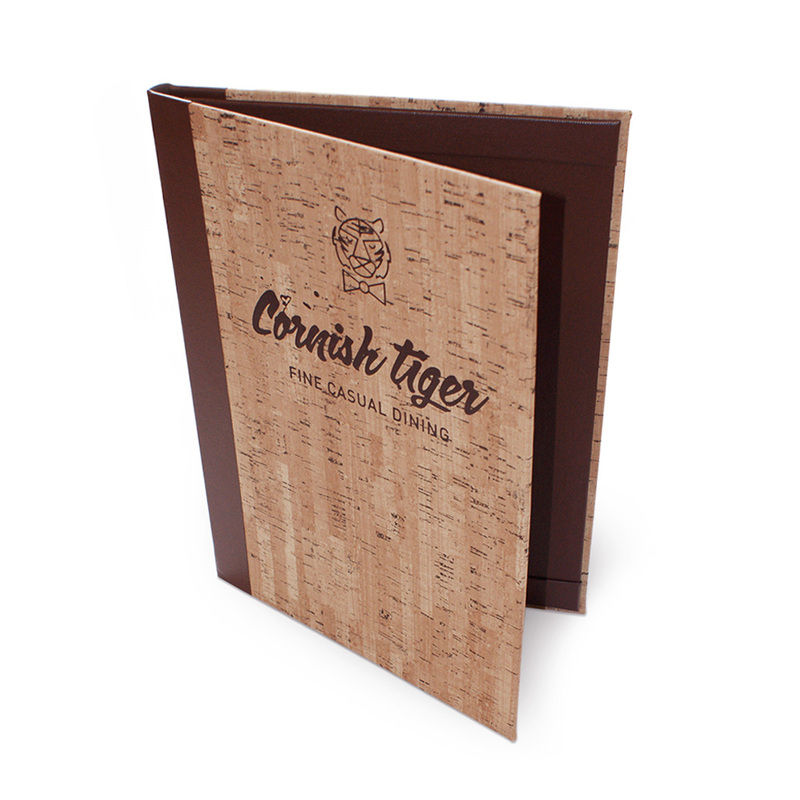 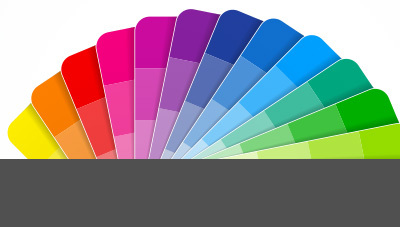 This eye catching menu cover is available in a range of different colours and finishes, ensuring that you will find exactly the right addition for your venue. 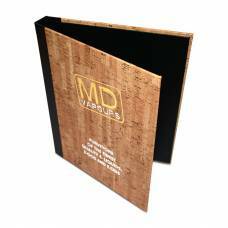 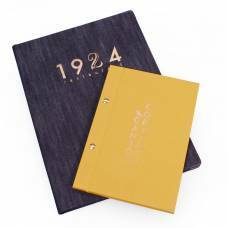 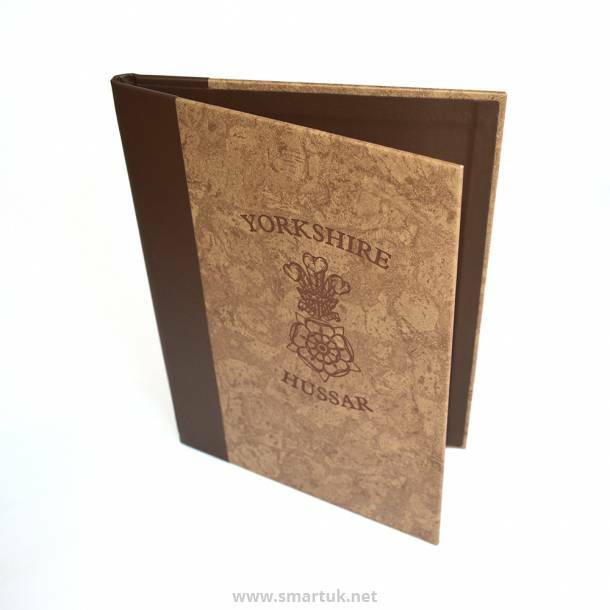 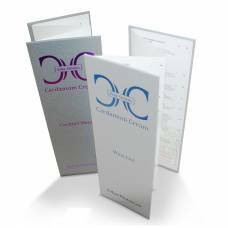 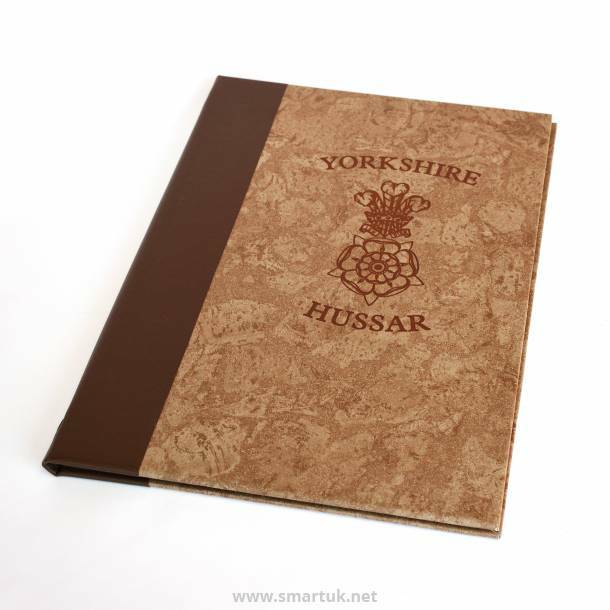 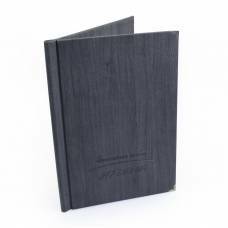 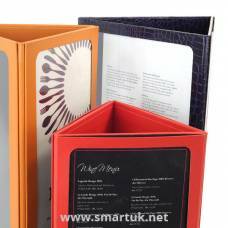 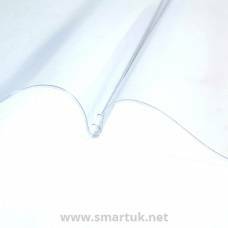 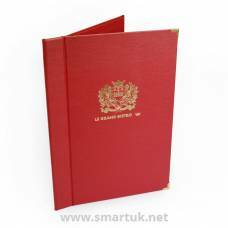 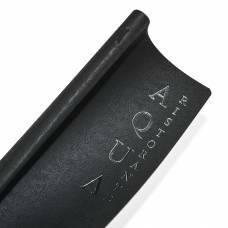 These menu covers are made to order allowing you to personalise and brand them to your exact specification.